Ben also won a Grammy for the Dear Evan Hansen soundtrack. 7. Ben also won a Grammy for the Dear Evan Hansen soundtrack. The cast of Dear Evan Hansen won the Grammy for Best Musical Theatre Album. 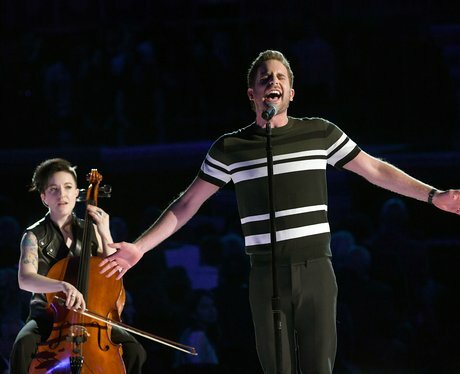 In 2018, Ben performed at the Grammys as part of a tribute to Broadway where he sang 'Somewhere' from West Side Story.